Easter is a time of year that means different things to different people. It says chocolate eggs and the Easter racing fixtures for some. 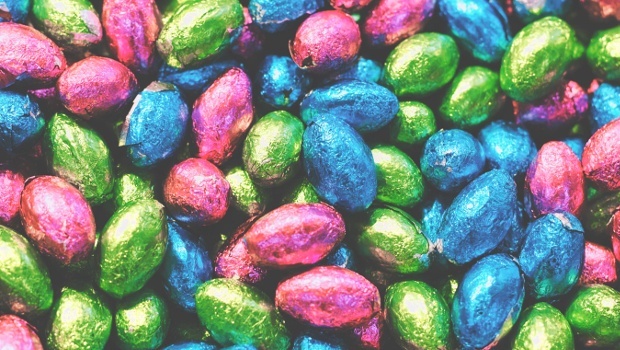 While for others, as the religious observance of Lent ends, it’s a time for celebrations with family (that might include the odd bit of chocolate…). 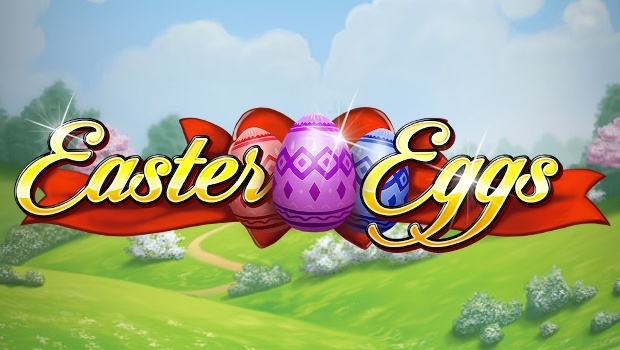 To get you in the mood for the festivities, here are seven of the very best Easter-themed slot games to enjoy at your leisure (some links are rather tenuous, but cracking titles nonetheless!). 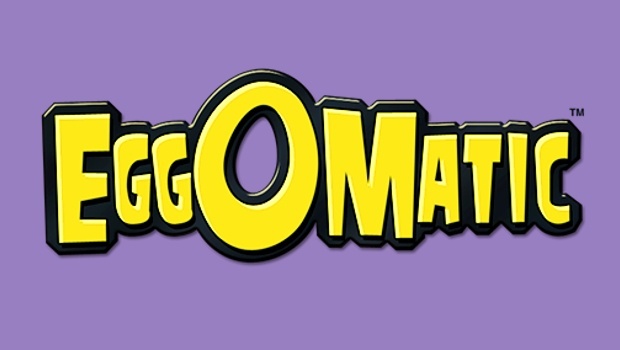 As we know, some Easter eggs come with a tasty little gift inside their chocolate shell, and that idea is central to EggOMatic, the surreal slot from the crazy cats at NetEnt. Here robot chickens are laying eggs left, right and centre, and each of these carries a prize. Will the rooster at the end of the production line crack open the most lucrative eggs? There are free spins and lots more goodies in this madcap slot with an Easter(ish) theme. One of the Monty Python team’s famous offerings, Life of Brian, tells the story of the Messiah, Brian Cohen, although as we later learn ‘he’s not the Messiah, he’s a very naughty boy.’ The gentle mickey-taking of Christianity gained John Cleese and co plenty of notoriety ahead of the movie’s release. 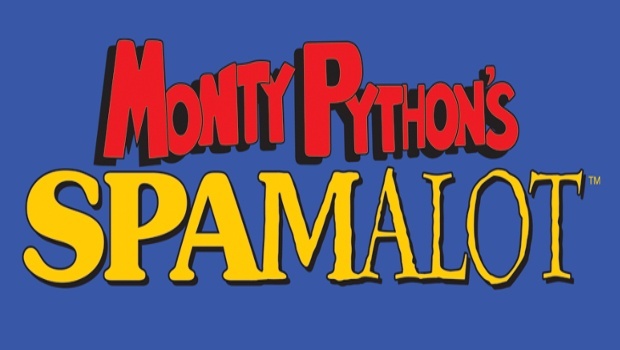 The Python gang largely eschewed controversy in another of their timeless films, Spamalot, which has since been turned into a rip-roaring slot title from Playtech. Here players can access four bonus rounds and a progressive jackpot as they search for the literal and metaphorical Holy Grail. The Easter Bunny is our link to this colourful slot. Alice’s adventures in Wonderland all began because she followed that white rabbit down his hole and into a world of magic, mystery and downright craziness. All of the characters are here, from Alice and the White Rabbit to the Mad Hatter, Tweedledum and Tweedledee, the Cheshire Cat, the King and Queen of Hearts and plenty more. 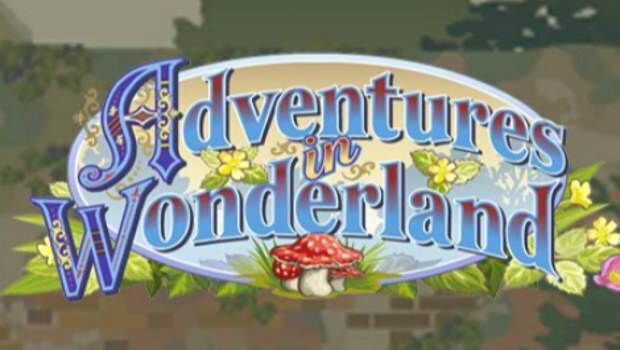 There’s a free spins feature and the fantastic Mad Hatter’s Tea Party bonus round, where guests take it in turns to drink their brew and, hopefully, fill up the bonus-meter at the top of the screen. The chances are that with a Bank Holiday over the Easter weekend, you may well have some extra free time on your hands to enjoy. What better way to put it to good use than with a trip to circus? 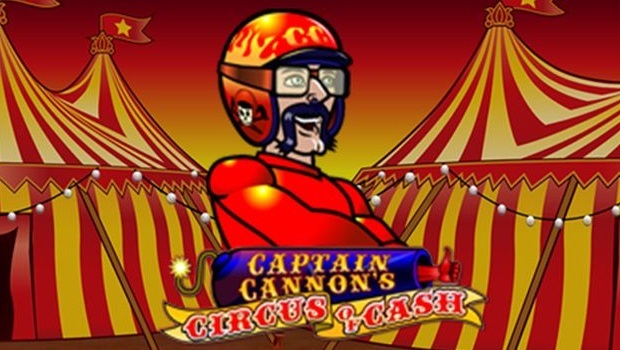 All of your family-friendly favourites are at the Circus of Cash online slot, including the clown, the lion tamer, the tightrope walker, the knife thrower and the, ahem, bearded lady. With a progressive jackpot routinely running into the tens of thousands, can you afford not to roll up, roll up? Back to the Easter Bunny with this one. 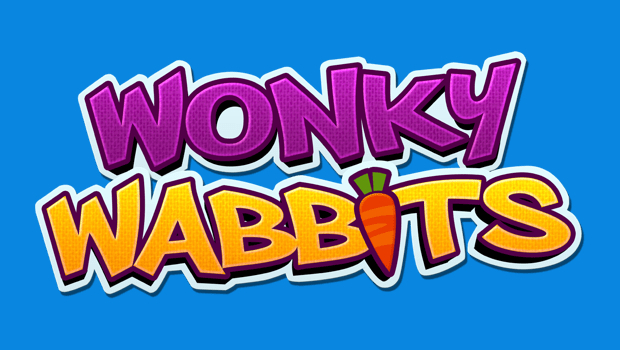 Possibly named as an homage to Elmer Fudd’s speech impediment in the classic Bugs Bunny cartoons, Wonky Wabbits is a super-fun slot from NetEnt. Featuring five reels and 15 paylines, it has the cartoon aesthetic that it shares with the Loony Tunes series, although the cash prizes on offer are no joke. A jackpot of 500-times your line bet will keep you in carrots, that’s for sure. The wild symbols multiply like, well, rabbits, and NetEnt has also incorporated its Win Both Ways system into Wonky Wabbits. Easter is a celebration that occurs in that golden period where spring is finally beginning to reveal itself. 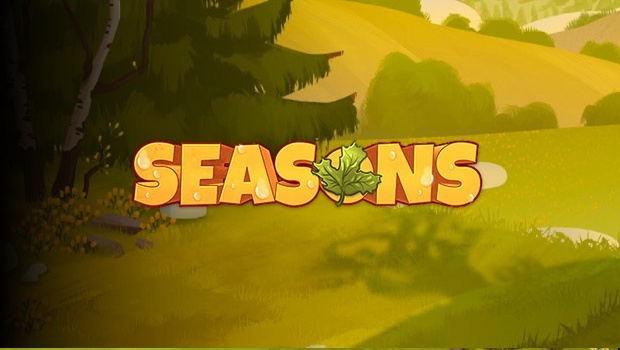 Seasons is a clever slot title from Yggdrasil that reflects the changes we experience each year. The game’s interface will slowly turn from warm and summery to fallen leaves and snowy spells, and the symbols will also alter on a seasonal basis as you work your way through. Of course, every day will be summer if you can land the top prize: a whopping 1,000-times your stake! It kind of goes without saying that a game called Easter Eggs would be top of the pops when ranking Easter-themed slots. The reels are home to all manner of cute creatures that we’d associate with this time of the year, including rabbits, chickens and lambs. There are number of Easter egg symbols too, which will surely have you reaching for the chocolate box or the biscuit tin! This five-reel, 20 payline slot incorporates a number of Play’n Go’s trademarks, from the high-octane free spins round to the ‘pick ‘em’ bonus game, where players must choose between three coloured eggs for a chance to win the top prize of 500-times their stake.